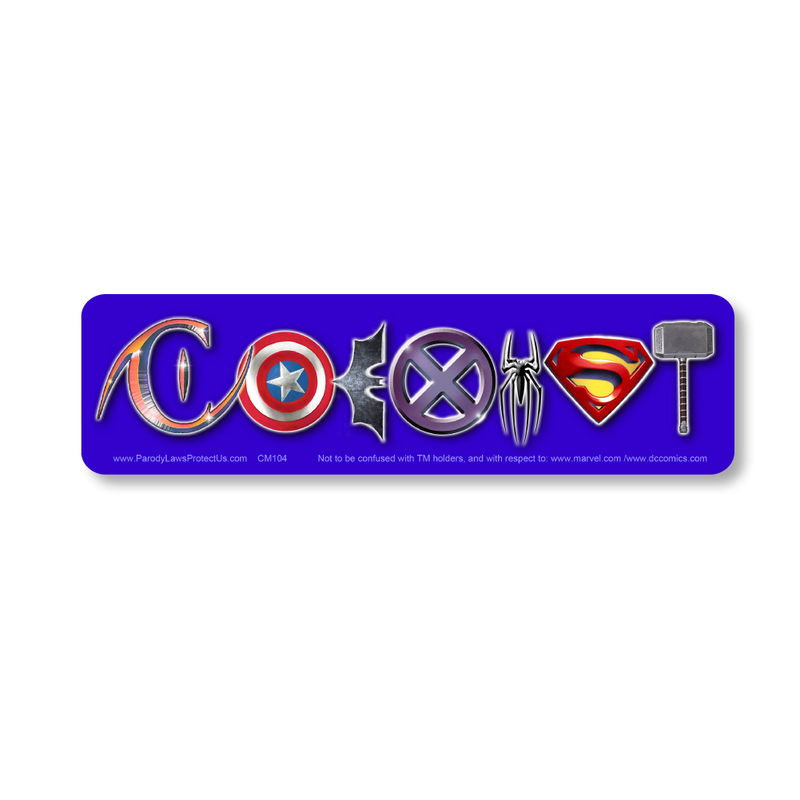 This parody design is a tribute to the creativity, longevity, and legacy that is Marvel and DC Comics. We've seen crude renditions online, and decided to take a chance in creating our own 'original' tribute version of this parody concept with attention to details. 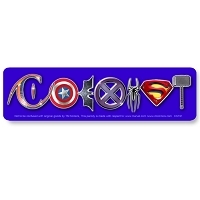 The design features iconic symbols for Catwoman, Captain America, Batman, X-Men, Spiderman, Superman, and The Mighty Thor. 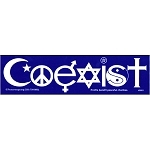 Together they spell "COEXIST in full metallic shining color against a Superman Blue background. Our parody includes a comic signature: www.ParodyLawsProtectUs.com" and pays homage to DC Comics and Marvel. 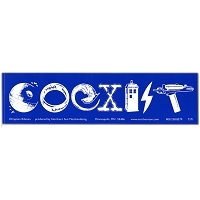 This ComiCoexist is a parody, not to be confused with the original TM holders. Thank you for respecting the parody laws of these United States of America.